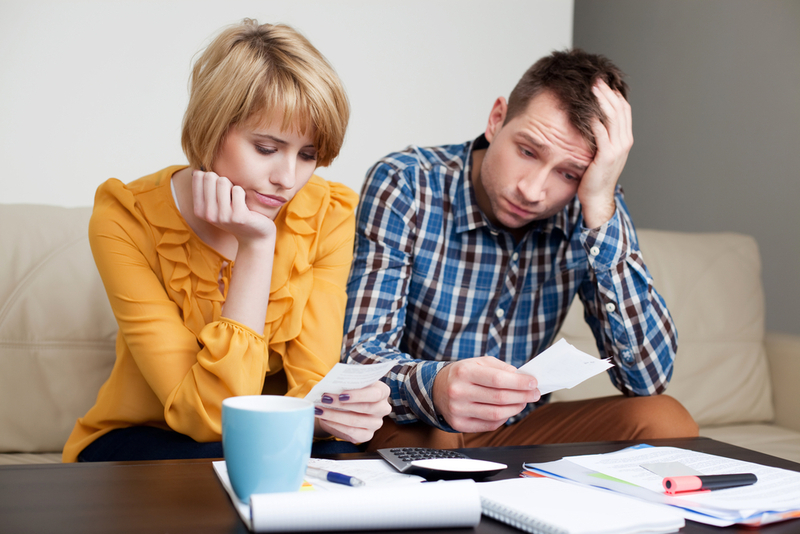 Most households struggle to cope with financial surprises. Americans are starting 2016 with more job security, but most are still theoretically only one paycheck away from the street. Approximately 63% of Americans have no emergency savings for things such as a $1,000 emergency room visit or a $500 car repair, according to a survey released Wednesday of 1,000 adults by personal finance website Bankrate.com, up slightly from 62% last year. Faced with an emergency, they say they would raise the money by reducing spending elsewhere (23%), borrowing from family and/or friends (15%) or using credit cards to bridge the gap (15%).